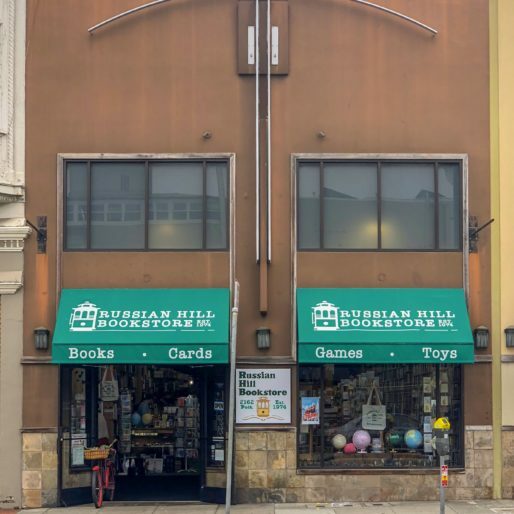 Independently owned by Ben Bellouin and Jess Tsang, and supported by an experienced and service-oriented staff, Russian Hill Bookstore continues to be a popular neighborhood business and destination store. Located on upper Polk Street, at the west side of the beautiful Russian Hill neighborhood, we are part of a larger shopping lane featuring numerous restaurants, stores and services. 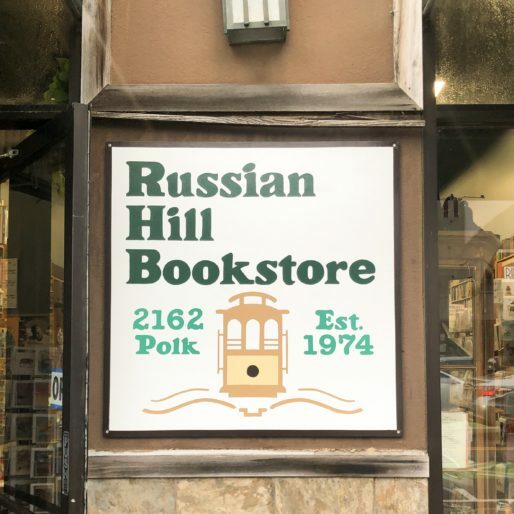 Russian Hill Bookstore is popular with local artists, designers, architects, writers and art collectors. 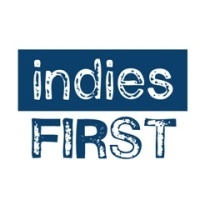 Neighbors depend on us to buy their books, have the perfect toy or game for a party, and the best selection of cards in the City. 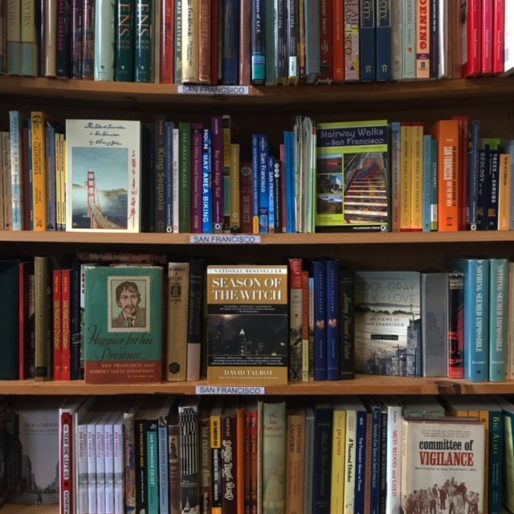 Tourists are always happy to discover the store as they walk the streets of San Francisco and are particularly excited to find a “real” used bookstore. The name of the Russian Hill neighborhood dates back to the Gold Rush era. 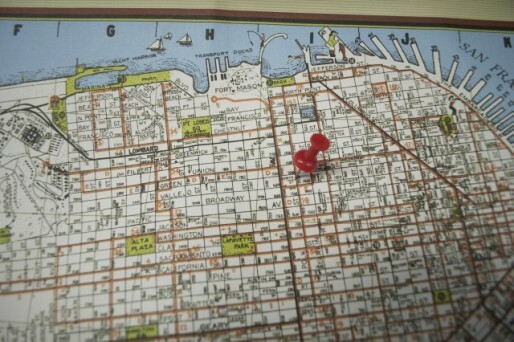 Beginning in 1806, Russian naval and merchant ships frequently visited San Francisco. Early settlers discovered a small cemetery at the top of the hill for Russian sailors. The cemetery was later removed, but the name remains in memory of those early sailors to this day.